Me & the Mrs headed over to Kirita bay for the long weekend, just a bit further around past wilsons bay between thames & coro. 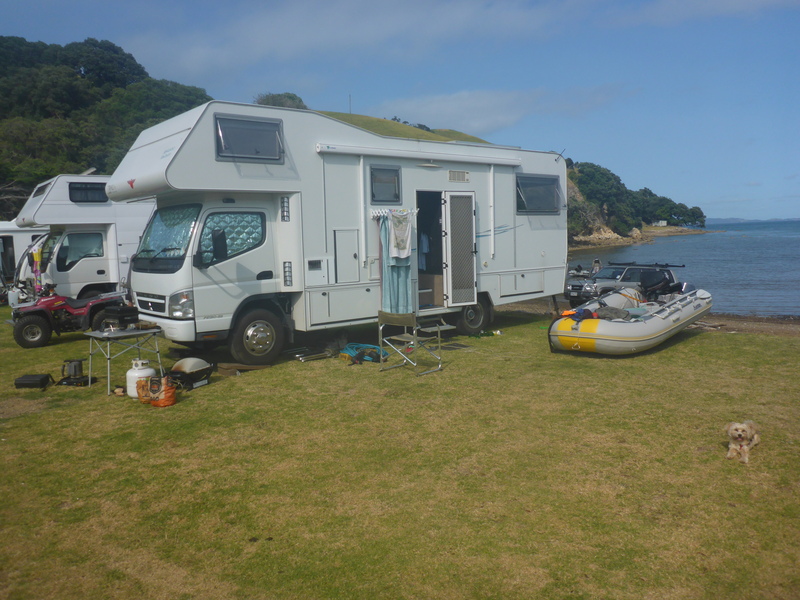 One of the farmers there lets out motorhome club members stay on his beach front for a small cost per night, stayed there 4 nights 5 days, finally got the inflatable out... since easter last year. 2nd to last day I fished the mussel farm to the east of the kirita bay way before dead mans point, all snaps caught on pillies. Was fishing in 13m water tied off to one of the ropes on the farm itself, burley in, fish almost straight away all around the 40cm size. Great spot that is !